Studio Aalto can only be visited by joining a guided tour. The tour timetable depends on the time of the year – please check the schedule carefully. Pre-sale of tickets in our online shop ends 1 hour before the tour. Possible unsold tickets are available on-site before each tour. Please note that the most popular tours might get fully booked in advance. Guided tours are normally held in English. The duration of the visit is 1 hour. The guided tour itself will last about 30-40 minutes, after which it’s possible to enjoy the building and its spaces at one’s own pace for a while. Group tours can be arranged outside the regular opening hours only. 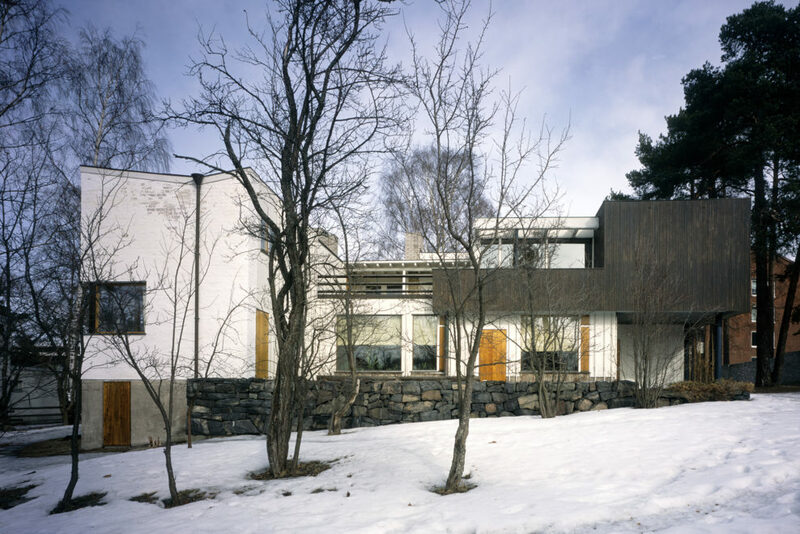 Combined tours including both the Aalto House and the Studio Aalto are available as well! There is a museum shop in the Studio Aalto. We accept both cash and credit card payments. There is no café in the building, but there are a few cafés and restaurants within about 500 meters. Photography for private, non-commercial purposes is allowed (without a flash or tripod). We welcome you to share your photos with us on Instagram, Facebook or Twitter. Due to safety reasons, large bags can’t be taken into the museum spaces. Accessibility: there are stairs at the Studio House. There is no wheelchair access. There is no waiting room inside the building. Please wait for the guide at the door. Camera supervision (CCTV) is in operation throughout the house. Helsinki Card discount or Combined ticket are no longer valid in 2019. Museum Card is not valid in the Studio Aalto. If you are interested in visiting The Aalto House as well, please check the timetable in advance. The Aalto House and the Studio Aalto are located relatively close to each other, the distance is about 500 metres. Studio Aalto doesn’t have parking places of its own. A one-hour visit explores the history and architecture of Aalto’s office with an expert guide and allows personal time to soak up the special atmosphere, take photographs, make sketches and visit the museum shop. Studio Aalto is located in Munkkiniemi area in Helsinki. 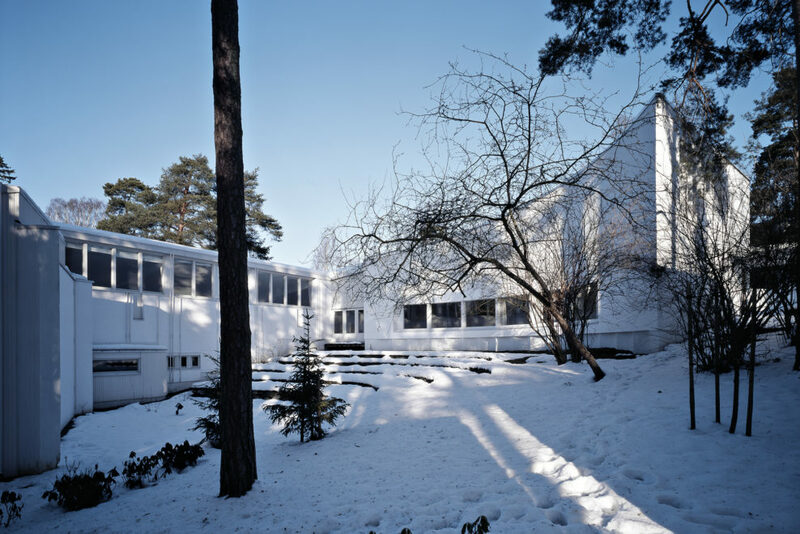 A visit to Studio Aalto is a fascinating immersion into the world of Aalto’s architecture, design and personal history, but at the same time it is an architectural experience of space and the building itself. Bathed in natural light and decorated with Aalto furniture, this unique studio was the setting where Aalto and his architects designed a number of famous buildings. 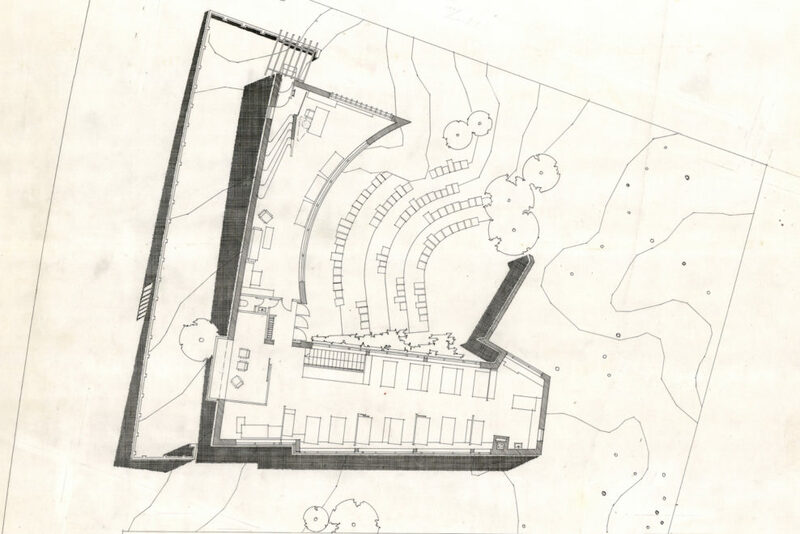 Alvar Aalto designed the building at Tiilimäki 20 in Munkkiniemi as his own office in 1955.